Natural granite radiates beauty and practicality in any home or commercial establishment with the additional benefit of added value. Each granite color comes from a different quarry, with no two quarries in the world producing the same color. A close examination of granite reveals its crystals, depth and variations in color, but when seen from a distance, the unique variations transform into a homogeneous surface portraying a solid, even color. There are colors of granite for every style. Monochromatic shades of black, white and gray complement the latest high-tech designs, warm earth tones bring together a more traditional or country style, and some colors exhibit “movement” or a pattern-like wave of color. 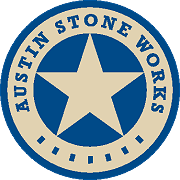 Austin Stone Works carries the most popular colors along with some of the most exotic colors available for granite projects. 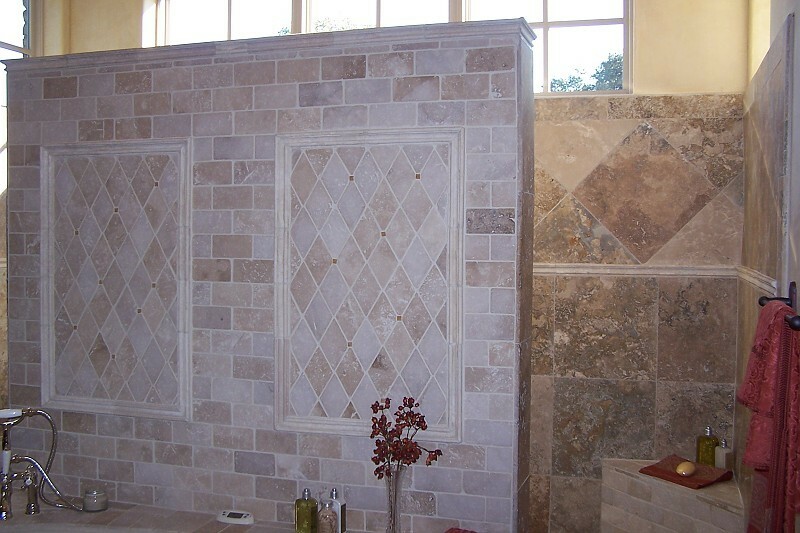 Exotic Stones Are Our Specialty! Due to variations in monitors, stone colors may differ slightly from what is shown here. The samples displayed are not all inclusive, as our inventory changes on a daily basis. Please visit our showroom and stock yard to view the enormous selection of colors, patterns and the latest discoveries of natural stone. Want to see samples? Click here! Posted in Natural Stone and tagged natural stone, stone, stone colors.